Jeordie Ker was has been in the fitness industry since 2012. He is grateful that he has been able to build OPEX Delta in the community that he loves and grew up in. 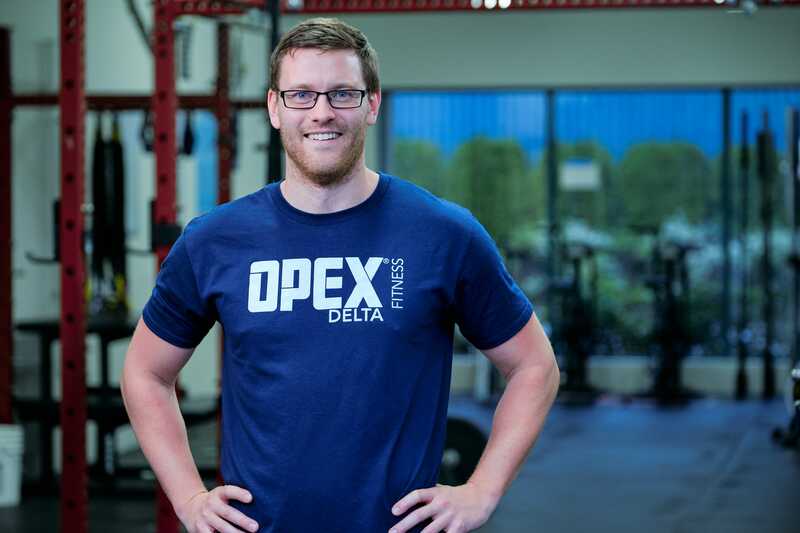 A big part of why he loves coaching at OPEX Delta is the opportunity to work with people from many fitness levels and age groups. Jeordie is described by other coaches and friends as being very caring, intelligent and passionate about what he does. Jeordie has played both volleyball and basketball at the varsity level with CMU and Capilano. He enjoys trying out any new sport. Some of his favorites are beach volleyball, frisbee golf, and golf. Much of his downtime is spent connecting with his friends in the community.